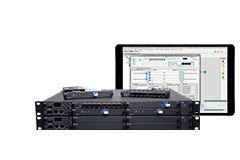 FS offers 4U rack mount fiber enclosure, which can house 12pcs FHD series MTP modular cassettes or fiber adapter panels. 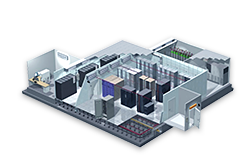 It provides high density flexible system for managing fiber terminations, connections, and patching in data center application to maximize rack space utilization and minimize floor space. 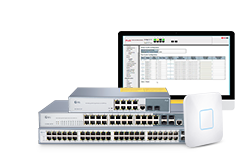 Provide a modular system for managing fiber connections. 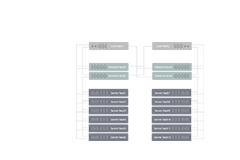 Feature best-in-class cable management for every installation. 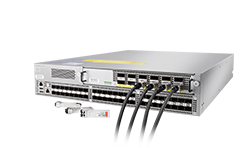 Up to 288 fibers capacity for LC interface within 4U. FS grasps all opportunities as much as possible to adapt details for more comfortable using experience. 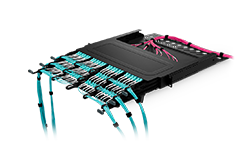 FHD series fiber enclosure provides versatility and flexibility with a fully modular solution for a variety of fiber optic patching, terminating and splicing applications. Each enclosure is shipped with an accessory pack that includes mounting screws, spools for proper installation and cable ties for cable management. Click here for more installation instructions. Well made and fit well for my application. Well suited and sturdy. It mounted really well on cabinet which I bought from FS too. And I like the radius post design, as the front cables can be managed well. I asked the customer service a lot of questions about this product, she was very patient and professional to give a reply. The product arrived with good quality, I will buy it again next time I need it. 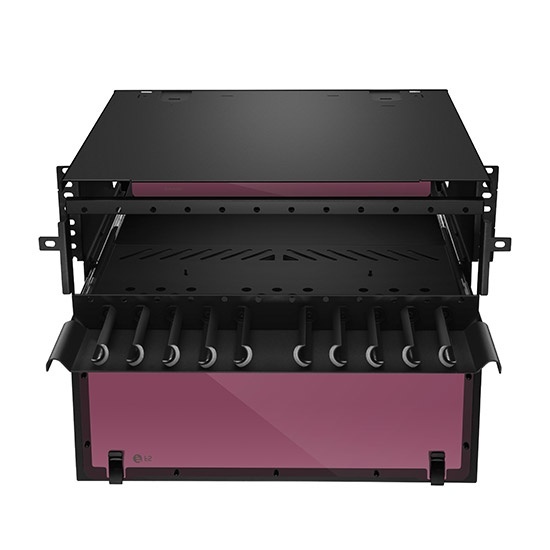 Although the 4u fiber enclosure is larger than others, it is as easy to install as the 1U and 2U enclosure. 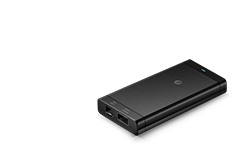 And the MTP cassettes can be installed in it without any tools. Nice product! The 4u fiber enclosure has a large capacity and I have mounted the purchased cassettes in it. Their size is very suitable and work very well. Great product! This new enclosure fits my adapter panels and cassettes well, and the new parallel sliding drawer pulled stably, so far no problem. 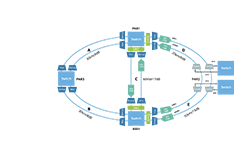 This is a successful product and looking forward to new product development by FS.COM. After all, I always like new things. 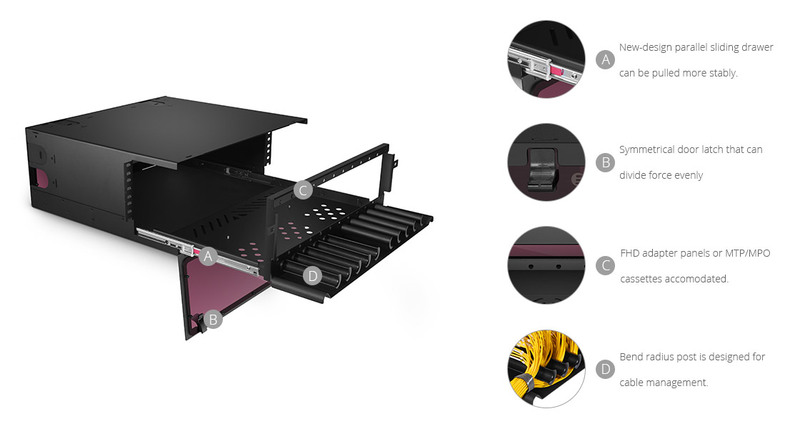 Surprisingly, the enclosure is upgraded to parallel slidng drawer that can be pulled smoothly. As a regular customer of FS.COM, I'm glad it's been able to take the product so seriously and keep improving. Will continue to work with FS.COM.